15 Most Common Marketing Strategies for a Small Business? 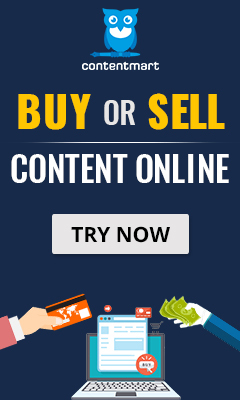 How to Craft a Compelling Online Marketing Content? How To Become A Professional Digital Marketer? How Will The Internet Of Things Transform The World By 2020? My Name is Madura Maha, Digital Marketer,SEO, Social Media Strategist From Coimbatore. Founder and Owner of this blog www.maduramaha.com. I am an Internet Entrepreneur, SEO Consultant, Blogger, Writer and known as solid Dreamer. I am totally passionate to dream and love to meeting great people around the world.